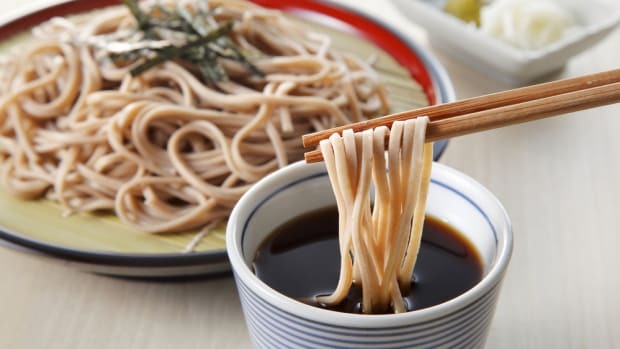 The nutritional benefits of sushi are no mystery, but it&apos;s not just the low-calorie raw fish that makes this Japanese specialty a healthy choice. The nori that is used to hold maki together and the seaweeds that feature in seaweed salads and other appetizers are a healthy choice as well... and not just when it comes to Japanese food! 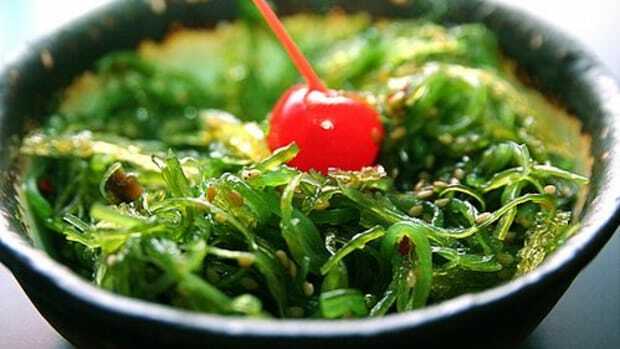 The health benefits of seaweed make it a great choice in a variety of dishes. 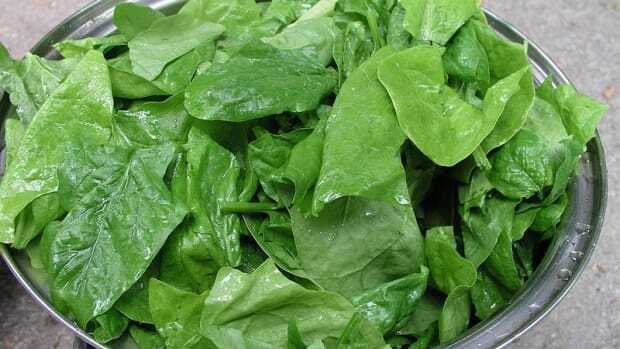 As a member of the dark, leafy greens family, seaweed is dense in nutrients including iodine -- good for the thyroid and brain health. The advent of replacements for table salt means that iodine can be harder to come by naturally, which makes seaweed a natural choice. 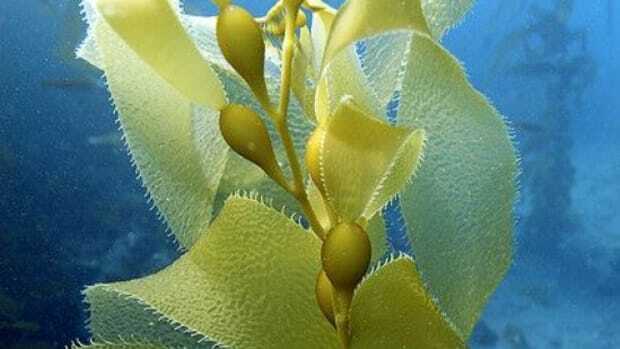 You&apos;ll also find calcium, protein, vitamin B12, vitamin A and fiber in seaweed. Not bad for algae! All in all, you should definitely be including seaweed in your diet...especially given the health benefits of a Japanese diet. 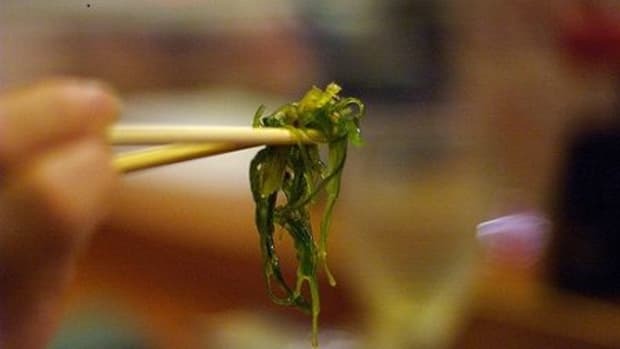 Of course, just knowing how good seaweed is for you isn&apos;t enough to put it on your table. 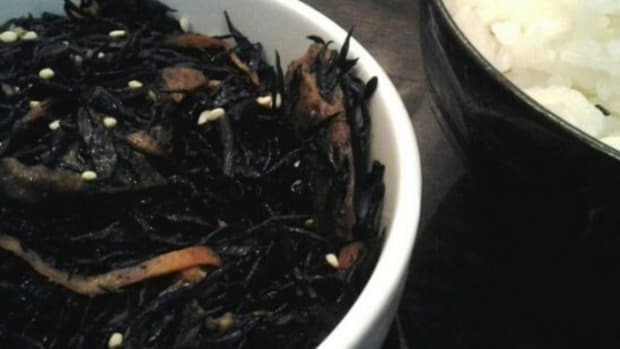 After all, plopping down a bowl of seaweed is hardly appetizing! 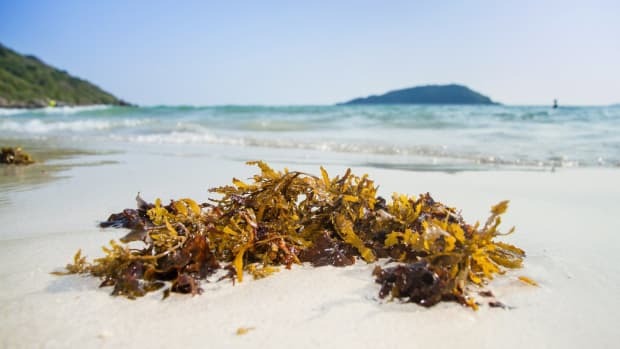 Luckily, there are tons of different ways that you can serve seaweed to help you and your family reap its nutritional benefits. 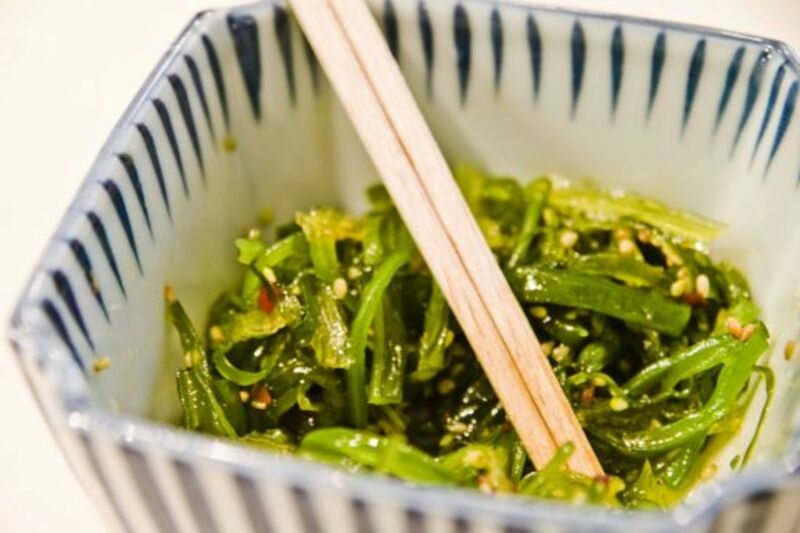 Perhaps one of the most common uses for seaweed is traditional Japanese seaweed salad. This salad combines different flavors and textures for a beautiful green salad that&apos;s packed full of nutrients. Did you know that seaweed isn&apos;t just a traditional ingredient in Japan? This seaweed risotto recipe hails from Chile, where seaweed is a traditional peasant food. Seaweed is also great for breakfast! While some Asian countries actually eat savory seaweed preparations in the morning, why not start with something a bit more familiar, like a green seaweed smoothie? 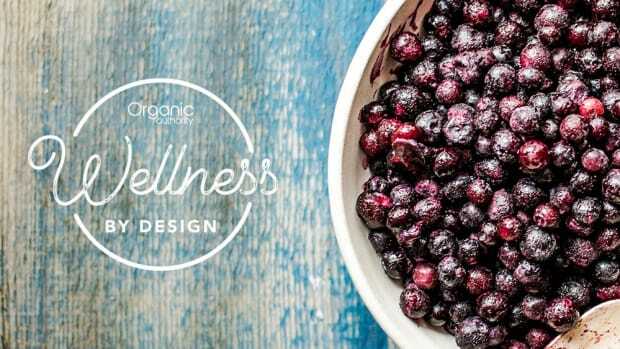 No more adventurous than your favorite kale or spinach smoothie, seaweed smoothies are a great way to integrate something new into your morning routine. If that&apos;s not enough, try our 10 delicious ways to use seaweed for even more great algae ideas.